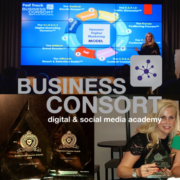 Here at Business Consort – Digital & Social Media Academy we are very excited to share some very exciting news with you. 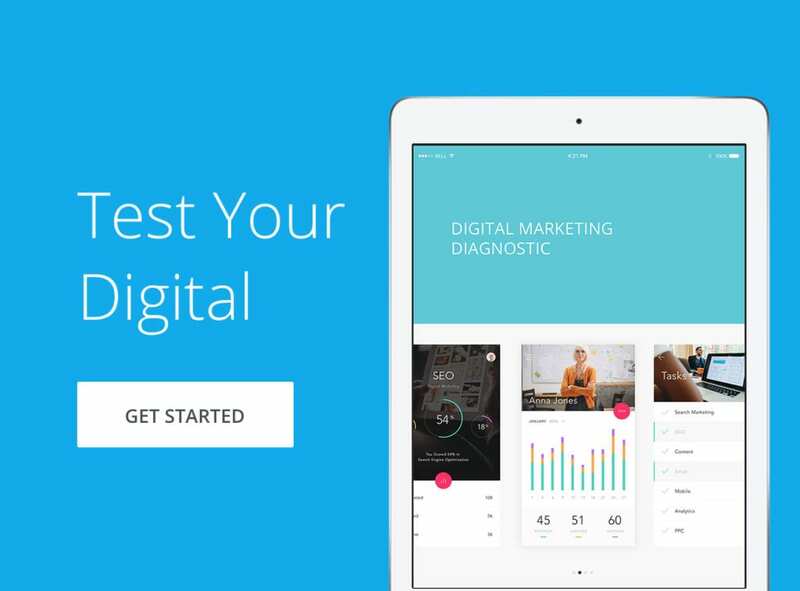 We have added 4 new digital marketing qualifications to our portfolio. 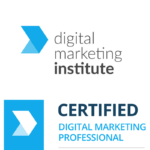 We already offer the CAM Diploma in Digital Marketing accredited by the Chartered Institute of Marketing (CIM) and the Professional Diploma in Digital Marketing accredited by The Digital Marketing Institute (DMI). 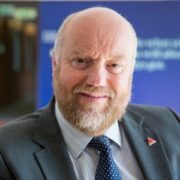 These particular DMI qualifications have been designed for the busy professional and are constructed to allow flexible, fast track study – student on average graduate within 12 weeks as the actual syllabus is 30 hours of video based learning but can be fast tracked through our blending learning study options which encompass face-to-face courses. These are important advancements in digital marketing education – They are professional qualifications recognised worldwide and can be used towards CPD (continuous professional development) and cater for both marketing professionals as well as business development and sales professionals. 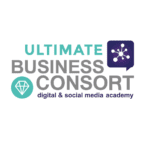 Business Consort - Digital & Social Media Academy was established in 2005 by me, Dawn McGruer FRSA - I have over 15 years experience as a digital marketing practioner, consultant and as a trainer.I have also just been invited to become a Fellow of the RSA – The Royal Society for the encouragement of Arts, Manufactures & Commerce founded in 1754. 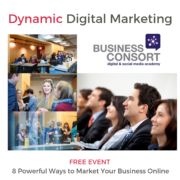 This invite comes as recognition of my expertise in the field of social media marketing and her work to raise awareness of the advantages of social media to business owners.We are one of the world leading training organisations and are accredited by The Chartered Institute of Marketing. 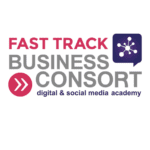 With over 2 million subscribers we provide Social Media and Digital Marketing Training Courses including the CAM Diploma in Digital Marketing.